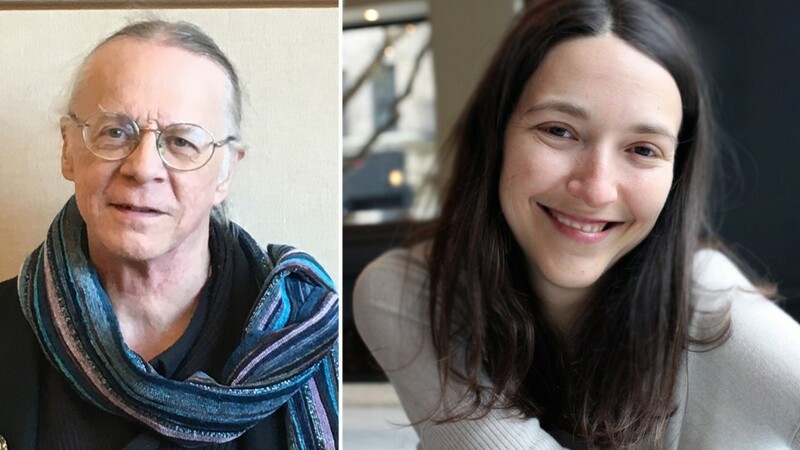 The Word Works and The Writer’s Center present poets W. Luther Jett and Nomi Stone. Café Muse opens at 7pm with refreshments and classical guitar by Michael Davis; readings begin at 7:30, followed by a poetry open mic. All Café Muse programs are free to the public and are handicapped accessible. W. LUTHER JETT is the author of two poetry chapbooks: Our Situation (Prolific Press, 2018), and Not Quite: Poems Written in Search of My Father (Finishing Line Press, 2015). His poetry has appeared in numerous journals, including Potomac Review, Little Patuxent Review, District Lit, Footnote, Third Wednesday, Delmarva Review, JMWW, Tuck Magazine, and Main Street Rag, as well as in several anthologies, including My Cruel Invention (Meerkat Press, 2015) and Secrets and Dreams (Kind of a Hurricane Press, 2016). His sonnet “The Dreaming House” was awarded a “Laureate’s Choice” in the 2018 Maria W. Faust Sonnet Contest. Luther lives in Montgomery County, MD. NOMI STONE is the author of Kill Class (Tupelo Press, 2019), her second poetry collection, and the winner of a 2018 Pushcart Prize. Stone’s poems have appeared or are forthcoming in POETRY, American Poetry Review, The New Republic, The Best American Poetry, Tin House, New England Review, and elsewhere. Kill Class is based on two years of fieldwork she conducted within war trainings in mock Middle Eastern villages erected by the US military across America. Stone has a PhD in anthropology from Columbia, an MPhil in Middle East Studies from Oxford, and an MFA in poetry from Warren Wilson College. She currently teaches at Princeton University. Nomi Stone lives in Philadelphia, PA.